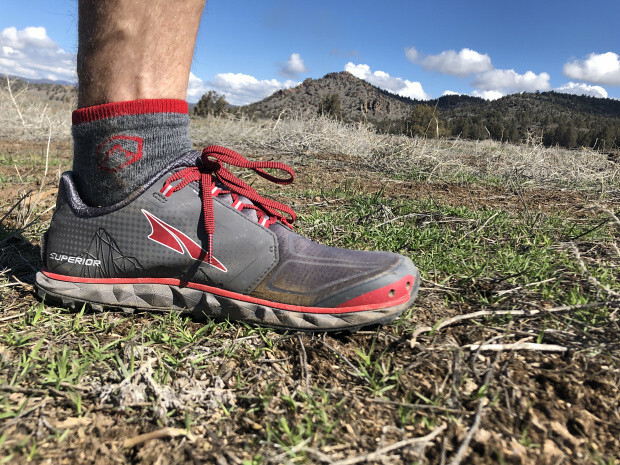 Altra continues its dominance in the trail shoe market with its latest update to the Superior model. Version 4.0 is a major jump from 3.5, with many notable changes. The first big thing is the weight. Altra dropped 2 ounces with this latest edition, making it the lightest trail shoe in their lineup. They also made a major change to the midsole, moving away from Abound to something called Quantic, which is the name for their foam. Quantic has a much more squishy feel to it, which can have its advantages on long runs. There are slip-in rock insoles for those who need a little added protection from the rocks. 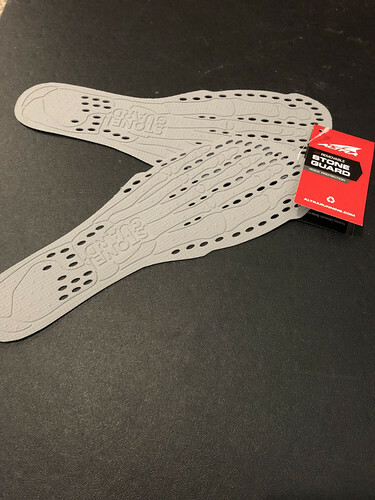 The Superior 4.0 has a built in rock plate, but the slip-ins are a nice added touch that will also tighten up the fit a little. 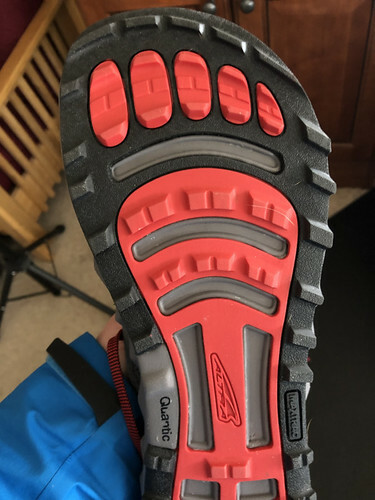 Another change was moving from the Vibram Megagrip outsole to Altra’s new MaxTrac outsole. If you’ve run in Lone Peak 4’s, you’ve experienced this. If not, the grip is definitely noticeable on the rocks, while not being too grabby. Small changes are found in the tongue, with one side being fixed. I liked how the upper seems to fit more snugly because of this. Another is the addition of small drainage holes in the toe and the addition of something called Dri-Lex inside the shoe. My first run was in 3”-4” deep snow. Instead of coming home with wet feet, I was blown away with how the shoes kept my feet dry, all without being considered a waterproof style. 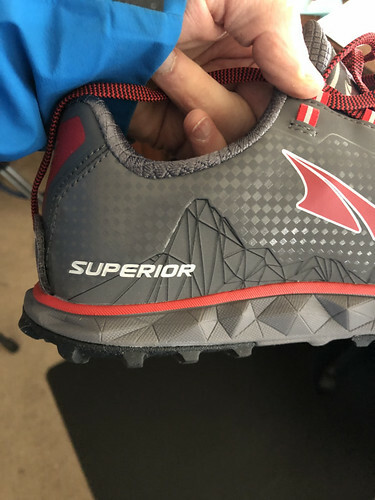 First run – As mentioned above, I took these into the fresh snow for their inaugural run. The shoes handled the snow with zero issue while keeping my feet dry. I love how they hug my feet without feeling too tight anywhere on my foot. The lace length is a little ridiculous, but by running them into the additional upper eyelets and then double knotting, it’s tolerable. 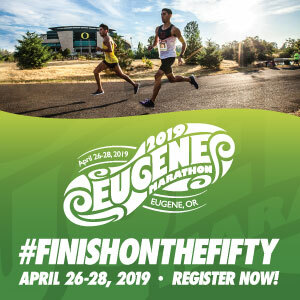 Second run – Typically I would never use a new shoe for a race. I like to get at least 40-50 miles on a pair before putting them to that kind of test. But the Superiors felt good so I busted them out for a super hilly 50K. The lightness of the shoe and its fit made for an awesome combo. Whether on snow, gravel or dirt, I maintained excellent traction. Following these first 2 runs, I have managed 15 and 21 mile outings. 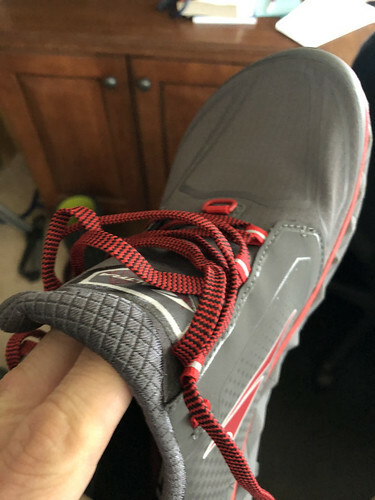 The shoes certainly don’t seem to require the usual break-in period like others I have tested, but even with their current mileage, they still feel brand new. 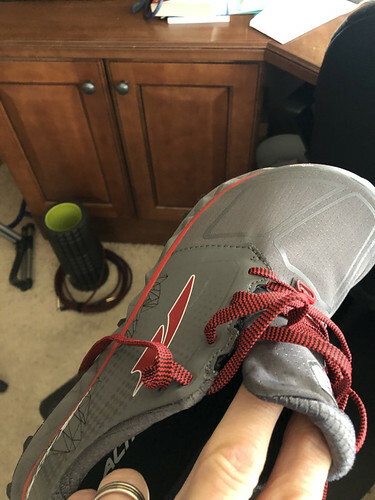 As is typical for Altra, the wide toe box is a big key for me as I have wide feet. 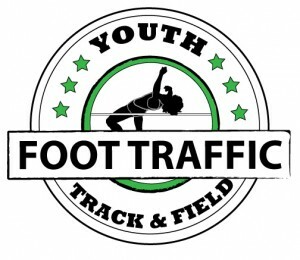 But even if you have narrow feet, the toe box allows for natural foot splay, especially on long runs. The biggest takeaway is probably the weight. A lot of trail shoes tend to run north of 10 ounces, while the Superiors are under 8 (men’s size 9.5). That lightweight feeling means something on long runs, because when the step count goes over 30,000, those 2 ounces add up!! For a solid trail shoe, with the ability to be both training and racing capable, the Superior 4 is a great option. It doesn’t hurt that they look good too.